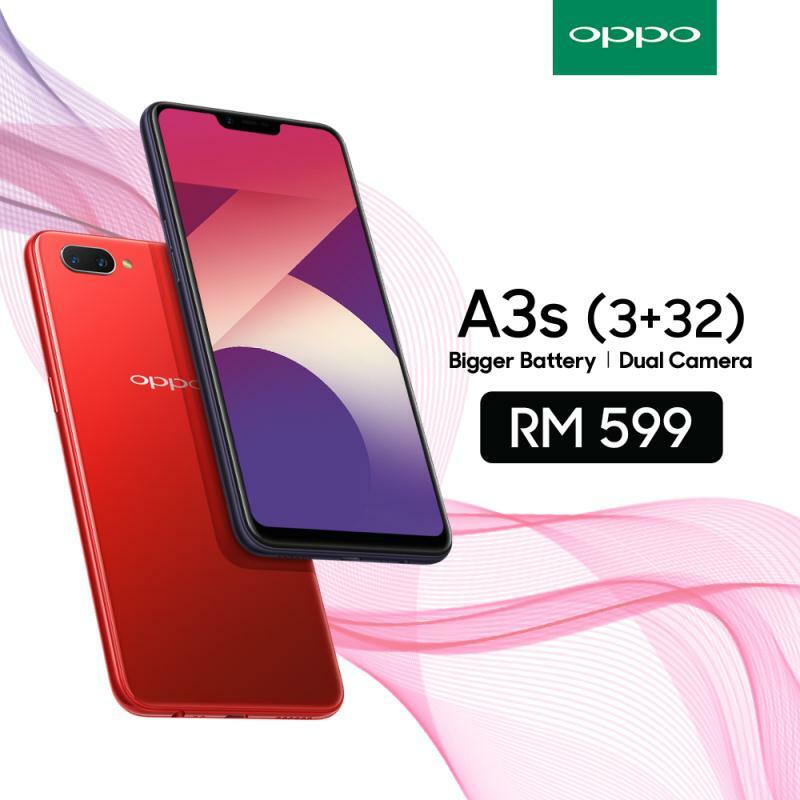 OPPO is giving the OPPO A3s a new price from this month onwards so OPPO fans can get the phone in time for Valentine’s Day. The OPPO A3s with 3GB RAM and 32GB storage can now be purchased at any OPPO concept stores and OPPO official sales points nationwide. 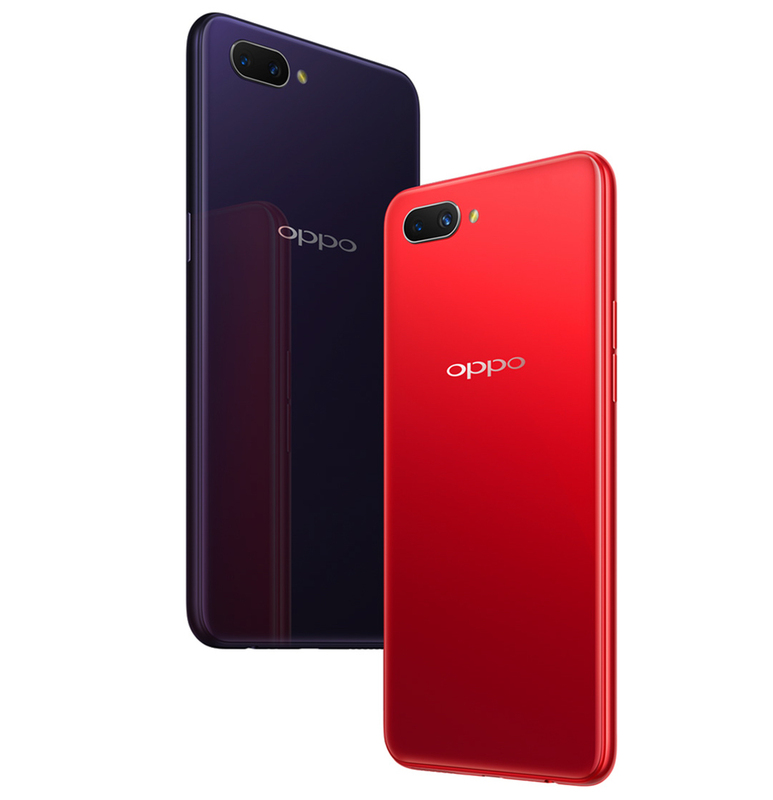 You can also order the phone online on OPPO’s Online Store and also on e-commerce sites like Lazada and Shopee. The OPPO A3s comes with a 6.2-inch HD+ display with a notch on top, supporting dual SIM cards and also a microSD card. It supports facial unlock and with two colour options, you can get the A3S in Red or Dark Purple that comes with a glossy finish. Under the hood, the A3s sports a Snapdragon 450 processor with 3GB RAM and 32GB storage which can be expanded via microSD card. It ships with ColorOS 5.1 based on Android 8.1. Camera wise, the phone comes with a dual rear camera consisting of a 13MP sensor with f/2.2 aperture and 5MP secondary sensor with f/2.4 aperture. On its front, the A3s houses an 8MP selfie camera with AI Beauty 2.0. The A3s comes with 4,230mAh battery that is claimed to last up to 18 hours for a while day, If you’re looking for a last minute Valentine’s gift, the A3s can be one of your options.